Healing Spa Sessions: 10am and 1pm daily. Group bookings may also be available at other times. 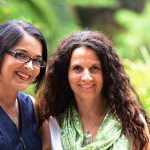 Our focus at Gymea Healing Spa is moving from the head to the heart. 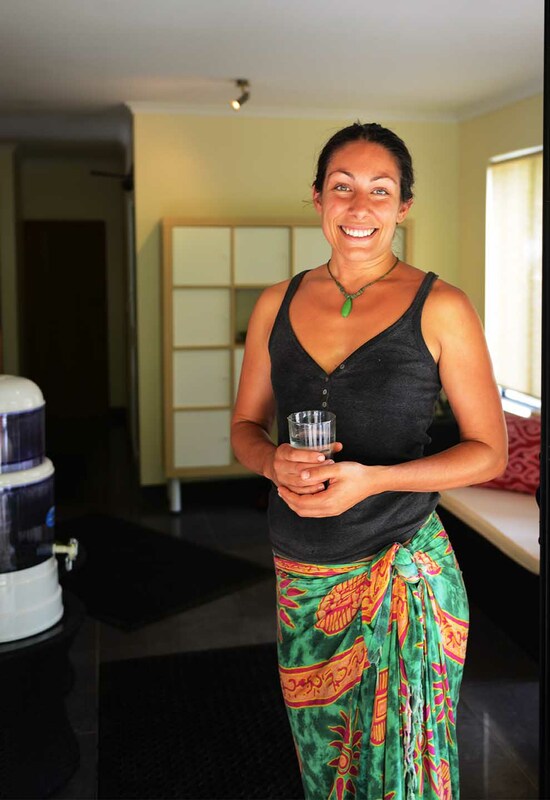 Guests are taken on a healing journey imbued with love and nurturing, with a focus on the whole self, including soul connection. We believe there is a positive shift and increased awareness about the need to support the return to the “whole self” in the world today. Pleasingly, people are coming to the realisation that it is not just about fitness, beauty and physical health, but also psychological and soul health. 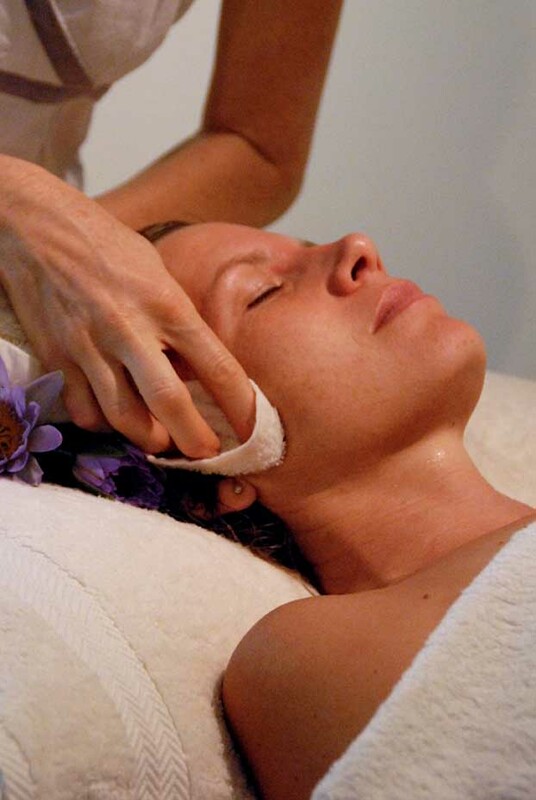 The Gymea Healing spa has been lovingly prepared to be a place of “holding”, nurturing, and healing. Our spa attendants clear and prepare the spa space every morning, ensuring that every person who comes through our doors experiences a feeling of peace and release from the day to day challenges in your life. Our décor is simple and warm. 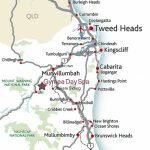 All of our spa practitioners are deliberately chosen for their special empathetic qualities… everyone who works for Gymea is in touch with the energetics of life, understand the importance of being in service and have a deep respect for the energy emanating from Wollumbin, Mt Warning. 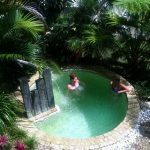 Gymea Healing Spa offers Day Spa sessions which consist of: sauna, steam room, plunge pool, and hydrotherapy spa. 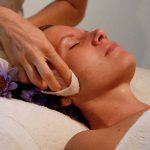 We also offer organic facial and body treatments using “Synthesis” Certified Organic Skin Care, which is nutrient enriched and energy imbued. Please see our Healing Spa Menu by clicking here for more information. 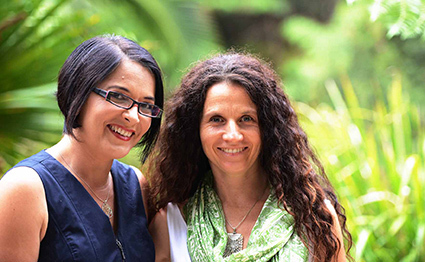 The name Gymea chose us, on a day when a group of amazing women were exploring the property. In Australian Bush Flower healing, one of the many uses of Gymea Essence is “Gymea Lily allows a person to draw from its powerful energy and attain the strength to be who they are, and do what they have to do. It enables them to achieve and fulfil their highest destiny, to find what gives them passion in their life and follow that passion, to do what really makes their heart sing”. 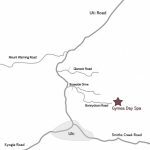 Our wish at Gymea Healing Spa is that our guests walk into a space which helps them to stop, breathe, relax, and tap into our pure creative spirit, to clear the way for what Gymea Essence can encourage…. 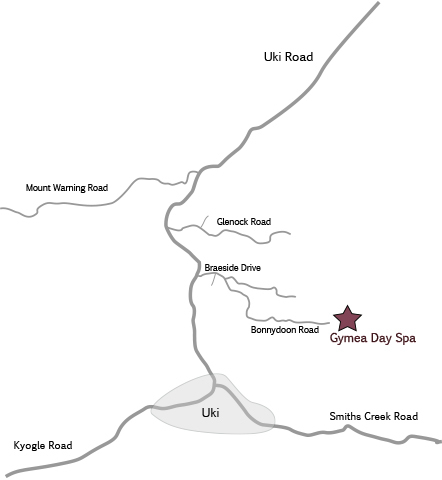 What are others saying about their experiences at Gymea Healing Spa? 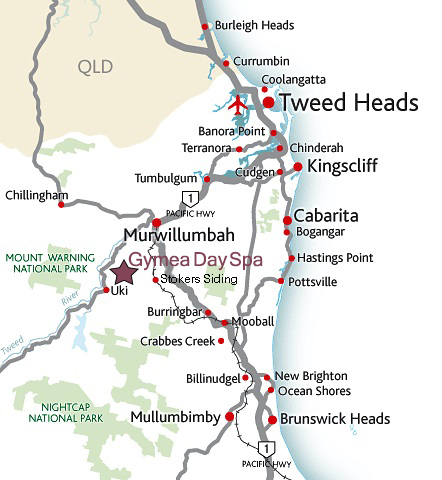 How do you to get to Gymea Healing Spa?